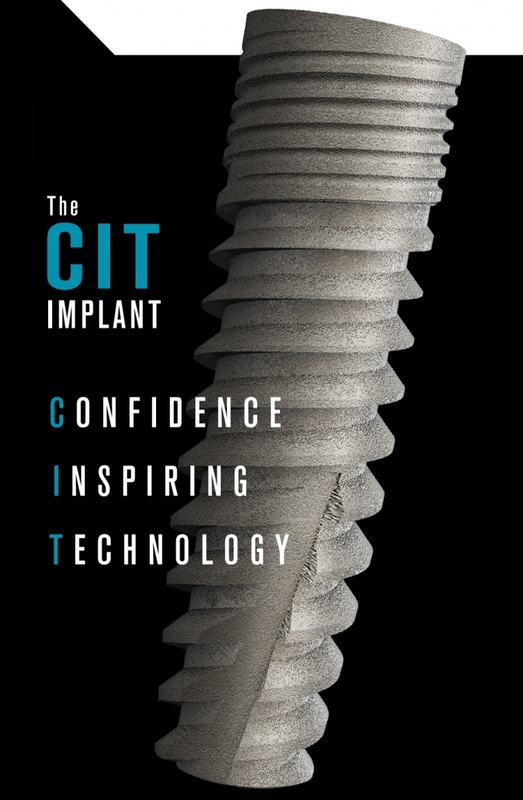 The CIT implant is the new generation in ARDS Implants' family. To create an implant that is easy and simple to place while maintaining high primary stability. The CIT is perfect to situation where the surgeon is required to place the implant in bone types 1-2, in the esthetic zone and after extraction where the self-penetration ability of the implant may come in handy to improve stability. 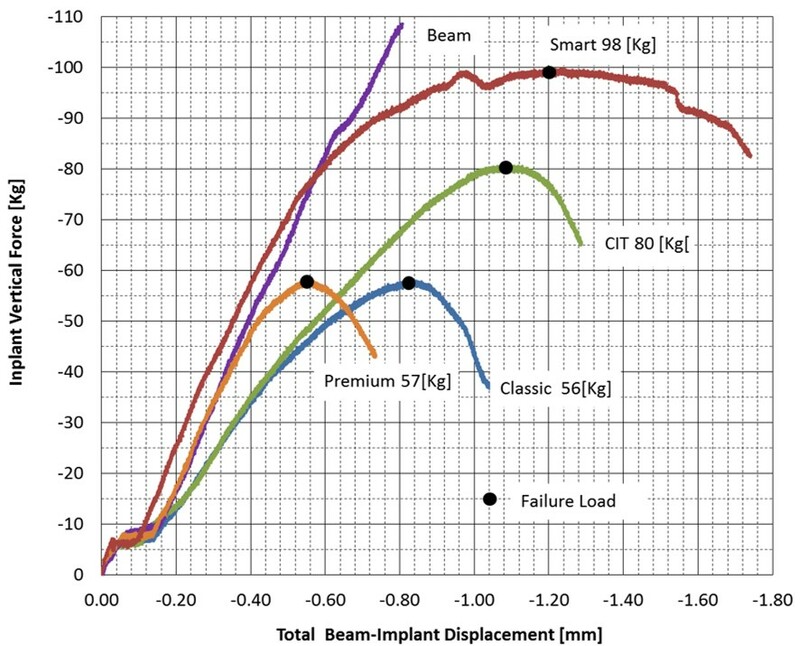 Comparison tests measuring the implants' resistance to vertical forces show an improvement of over 30% between conventional conical and parallel implants and the CIT implant. Like the Smart implant, the CIT is also packaged together with a leading pin and is designed to work best with ARDS PGD Drilling Technique which enables a simple, accurate, fast and easy workflow. It can also be uses with our standard and conical drills per the surgeoun preference. Surgical protocols can be found under the ARDS PGD Drilling Technique menu in the Overview section and on the Products>>Implants menu.